Who doesn’t love free stuff? I know I do! 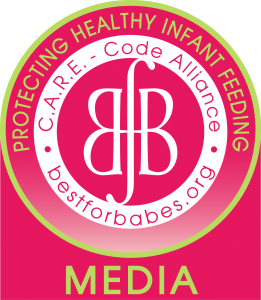 Some awesome companies have donated some awesome products that breastfeeding and pregnant mamas can enjoy! Bessie’s Best: Lactation Cookies- These lactation cookies have been helping so many moms make more milk and the best part is they actually taste really good! So good that most of the moms say they have to hide them from their husbands and kids! !